Util-Assist is changing the way consumers view electricity. 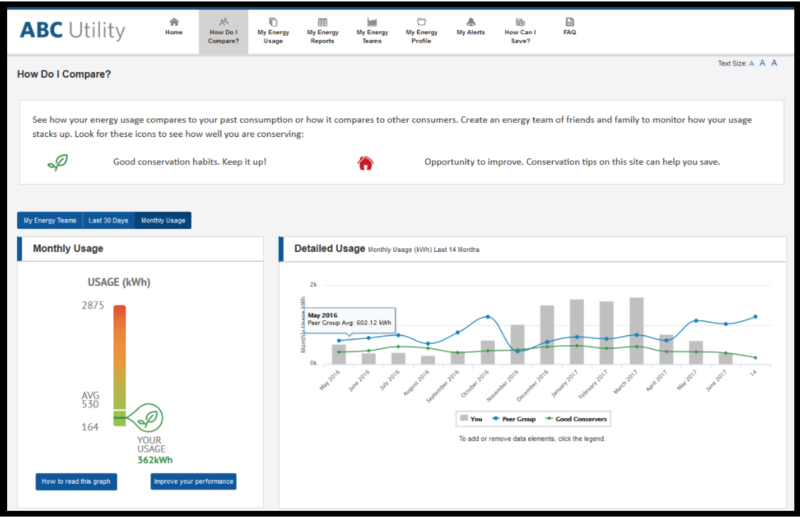 Util-Assist’s Community Conservation Program (CCP) uses smart meter data to show consumers how much energy they have consumed as of the prior day. That way, consumers are equipped to make near-immediate decisions on how to save energy. Customized alerts notify a consumer when a given threshold is reached, providing even more instant data to change course. CCP features like social benchmarking and creative incentives provide further motivation. CCP provides information for timely behaviour modification and positive reinforcement. Social benchmarking lets customers compare their progress with others in the community. CCP empowers customers to take control and make choices on saving electricity. With CCP, all customers are automatically included in the program. 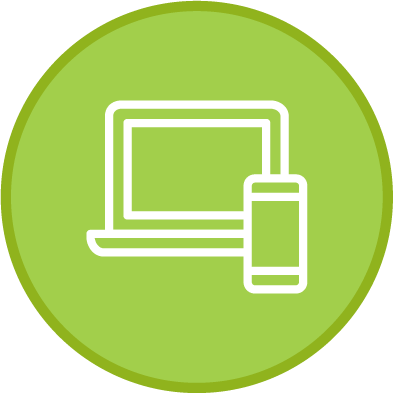 CCP enables customers to receive information and alerts via text messages, e-mail, or paper reports. 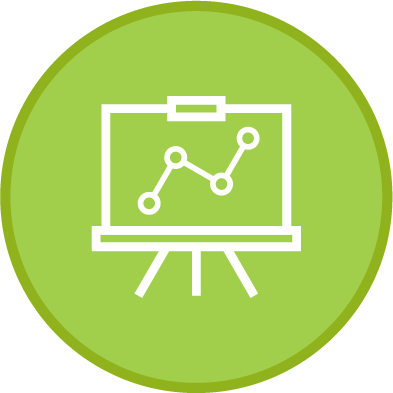 CCP provides the utility with greater visibility via tracking, reporting and heat maps to identify poor performing customers and target them with engagement surveys and effective strategies to encourage change. CCP can be leveraged to promote other CDM programs. CCP’s mail merge bill print option, in which the energy conservation report is merged with the bill, is cost-effective solution to save on postage. CCP positively positions your utility for potential regulatory bill print changes. What really motivates consumers to cut back on electricity consumption? Social benchmarking has proven to be a strong motivator for influencing the adoption of positive habits—when we see that our actions deviate from the norm, we tend to self-regulate and modify our behavior. With CCP, consumers can compare their usage to that of their peers and see how they stack up. Consumers can also create energy teams, inviting friends, family and colleagues to join. Incentives and prizes make this feature even more compelling. 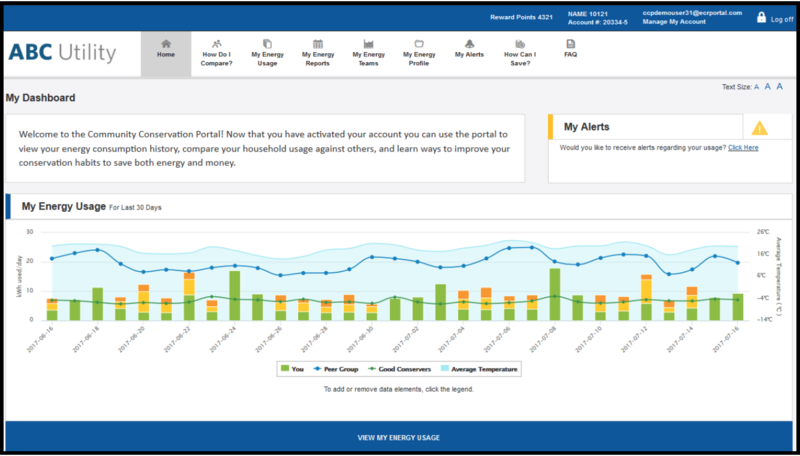 Using smart meter interval data, CCP tracks each consumer’s kWh reductions. Consumers can set kWh and/or dollar-based targets for the calendar month or for the bill period. 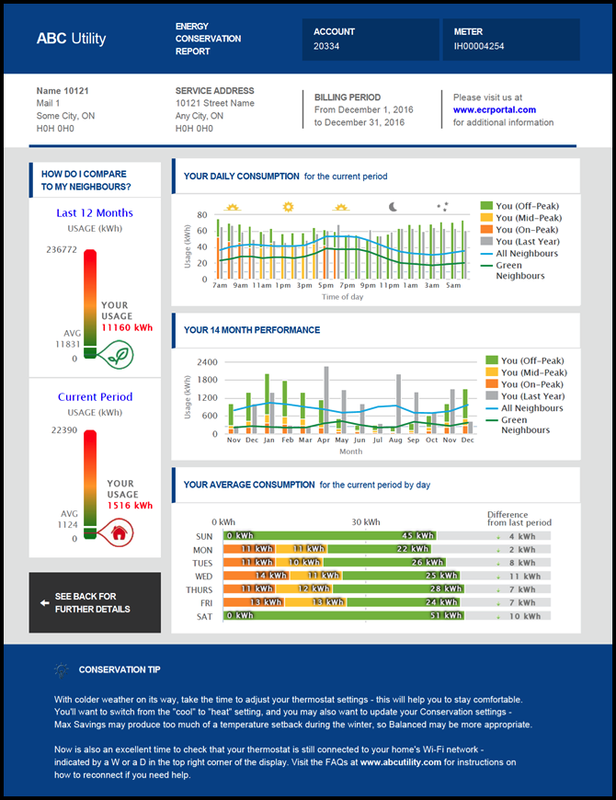 Consumers view their consumption patterns and track their daily progress on their mobile device or computer (website, e-mail or text) or using a paper Energy Conservation Report enclosed with the electricity bill. Consumers make their own decisions on how best to reduce their electricity consumption and make adjustments to their consumption patterns to save kWh. Social benchmarking motivates consumers. Consumers can see their performance relative to their targets, good conservers, and peer or social benchmarking groups. 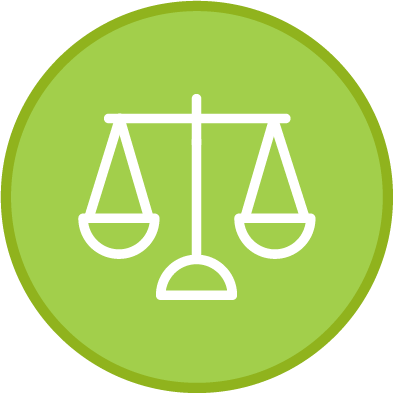 Consumers can create their own social benchmarking groups and teams. 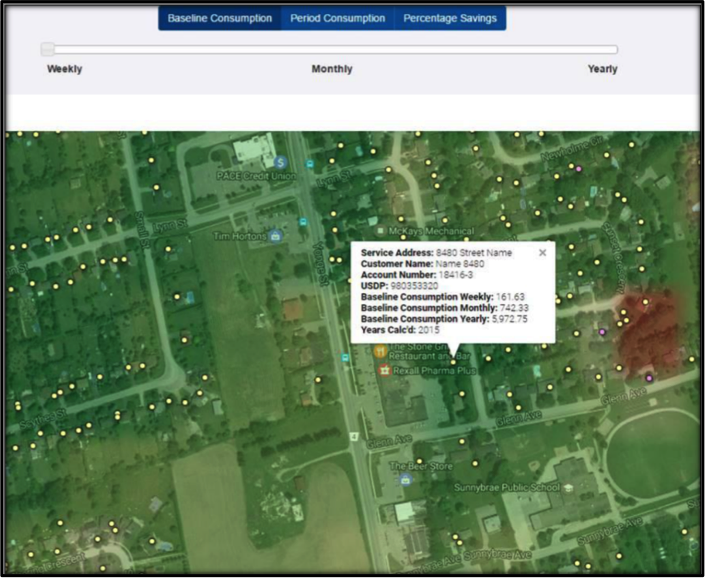 Through reporting and heat maps, the utility will be able to easily identify poor performing consumers and target them with engagement surveys and effective strategies to encourage change. 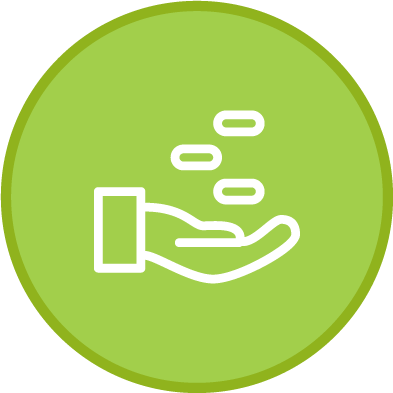 If the utility deploys an incentive program, consumers will have the ability to redeem savings for rewards or the utility can opt to pay an incentive for each kWh reduced. CPP calculates and gauges the true savings that can be attributed to CCP. Regular reporting informs the utility of progress. 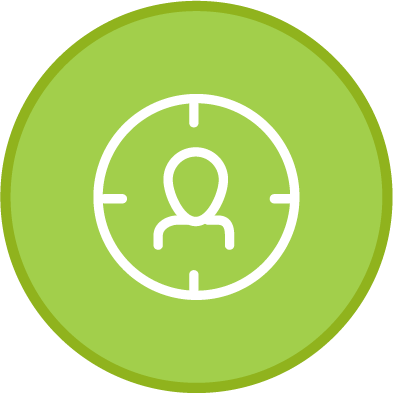 All data is warehoused and exportable to achieve all EM&V auditors’ requirements.